Quartz countertop, is a popular choice for homeowners in NJ, NY,DE, PA, because of its durability and natural looking finish. With its impressive aesthetic, quartz can complete your kitchen with a practical and elegant look. With this in mind, you want to keep your countertop looking as good as it was the day you bought it. Luckily, there are a couple precautionary and active measures you can take to extend the life and beauty of your countertop. Regularly cleaning your quartz countertop is an easy way to ensure that it remains in peak condition. By periodically washing your countertop, you can remove surface stains and daily signs of wear and tear. For routine cleaning, simply wipe down your countertop with a damp cloth or paper towel and, if necessary, a small amount of non-bleach, non-abrasive cleanser. Even though Quartz resists permanent staining when exposed to liquids (such as wine, vinegar, tea, lemon juice and soda) or fruits and vegetables, you’ll want to wipe up food and liquid spills as soon as possible. For stubborn or dried spills, use a nonabrasive cleaning pad such as a Scotch-Brite®* scrub pad coupled with Formula 409®Glass & Surface Cleaner or a comparable cleaning product. The resin in quartz countertops, such as Silestone and Cambria countertops, can be damaged by rough, abrasive cleaning products; because of this, you should use a soft cloth and a mild detergent. For deeper, more set-in stains, you want to use proper cleaning agents. Because of quartz’s susceptibility to harsh chemicals, a non-abrasive and non-bleach cleanser is recommended. Following a deep cleaning, wipe down the area with warm water. If any of the substances mentioned below come into contact with your Quartz countertop, rinse the exposed surface immediately and thoroughly with water. Because it is nonporous, Quartz does not require sealants or waxes. Casual exposure to alkaline solutions, such as diluted bleach, will not damage Quartz. However, highly alkaline (high pH) cleaners, such as oven cleaners and concentrated bleach, are not recommended. To be safe, avoid using cleaners that contain bleach. When grease from cooking is an issue, we use Greased Lightning, or a comparable degreasing product, to help loosen and remove the grease from the surface. Keep permanent markers and ink away from your countertops. Should these materials come into contact with the surface, clean first as outlined above in the Everyday Cleaning section. If the stain persists, we recommend you moisten a cloth with Goo Gone or a comparable product, and rub it into the stain. Rinse thoroughly with warm water to remove any cleaner residue. Keep Solvents and Powerful Chemicals Off the Counter – Avoid exposing Quartz to strong chemicals and solvents, especially paint removers or furniture strippers containing trichlorethane or methylene chloride. Keep nail polish remover, bleach, detergent, permanent markers or inks, and oil soaps away from your countertop. 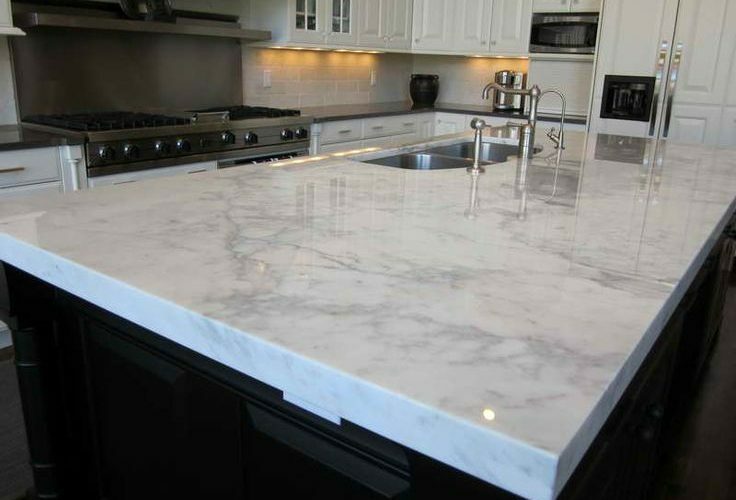 In the unlikely event that you do experience any problems due to a manufacturer’s defect, you can rest assured that all quartz manufacturers, such as Silestone and Cambria, back their Quartz with a residential warranty. Some have 10 year, 15 year, and even lifetime warranties. Even though quartz is highly resistant to heat, a quick rise in temperature, which is known as thermal shock, can damage it. (We once had a customer who left a wallpaper remover steamer face down on the countertop and went to dinner.) To protect your countertop from severe heat, we recommend you place a hot pad made of insulating materials under hot objects like pots and pans. 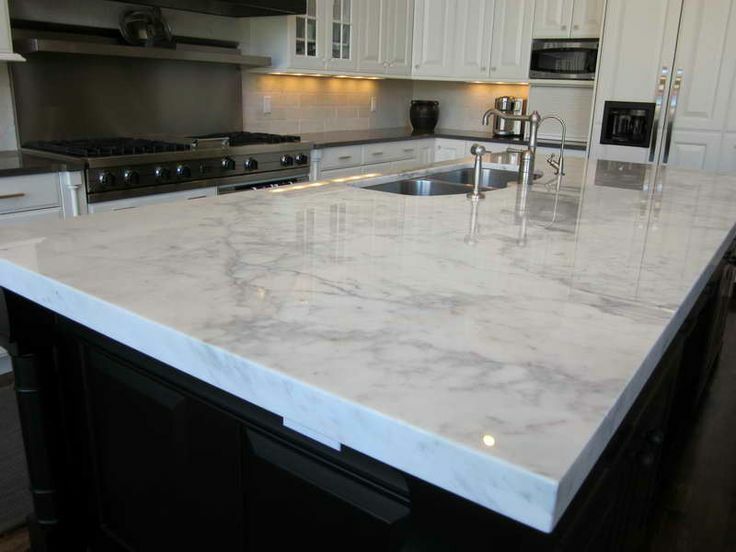 Quartz countertops are heat- and scratch-resistant, but not heat- and scratch-proof. We once had a customer scratch his quartz countertop when he was butchering meat with a cleaver, so it is possible to scratch your countertop with excessive force. Normal utensil wear will not scratch your countertop. In fact, the reason we recommend you use a cutting board is because you will dull your knives cutting on the harder quartz surface. For this reason, you shouldn’t chop or slice food directly on your countertops.